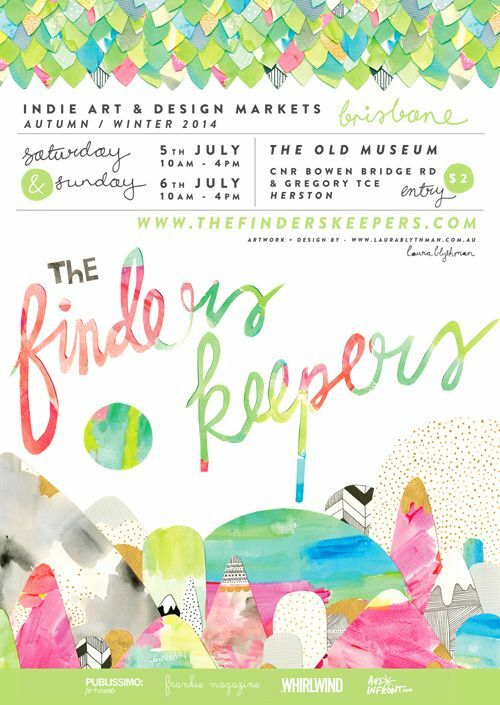 The Finders Keepers is on in Brisbane the weekend of the 5th and 6th July, about a month away! I applied at the last minute after getting home from holidays and have been making goodies since I found out I got a spot. 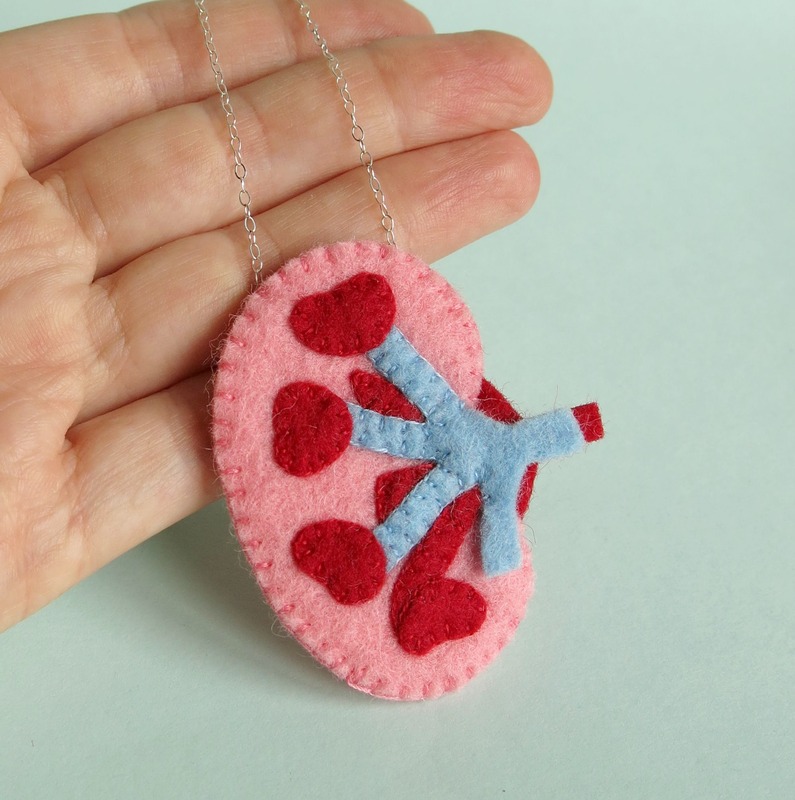 This entry was posted in Markets, Uncategorized, Your Organ Grinder and tagged anatomy, craft, Finders keepers, handmade, markets, your organ grinder on June 5, 2014 by yourorgangrinder.